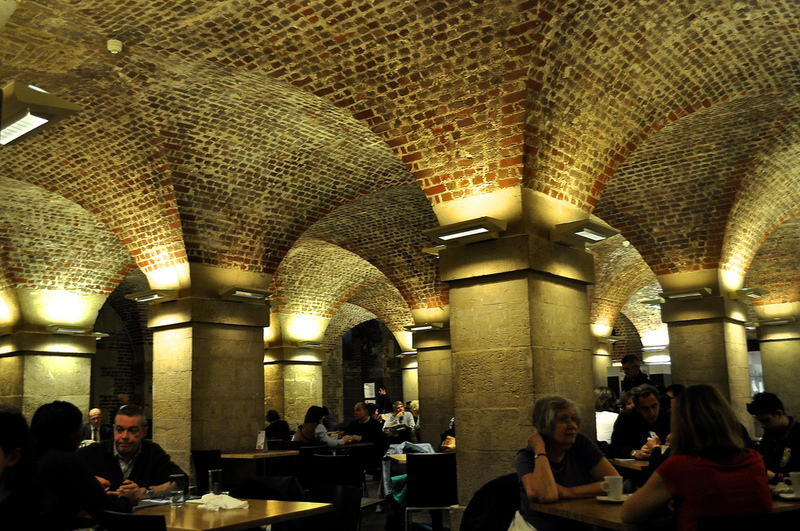 If you are in old London town, wandering around the Trafalgar Square / Strand area, then why not check out The Cafe in The Crypt at St Martin-in-the-Fields for a quick cuppa or something a little more substantial? 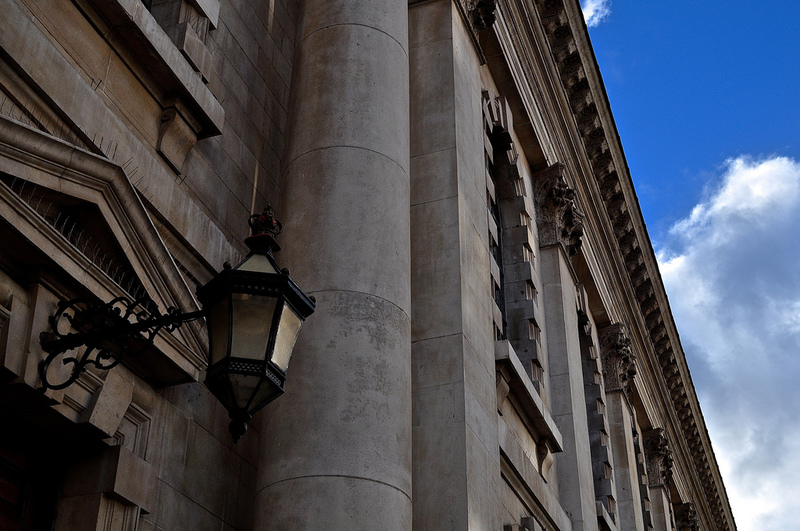 With the entrance next door to the venerable church itself, beneath a contemporary structure, I watch people walk past without any idea of what lies below. I was introduced to the great cafe venue by none other than Miss About London herself, Laura Porter. 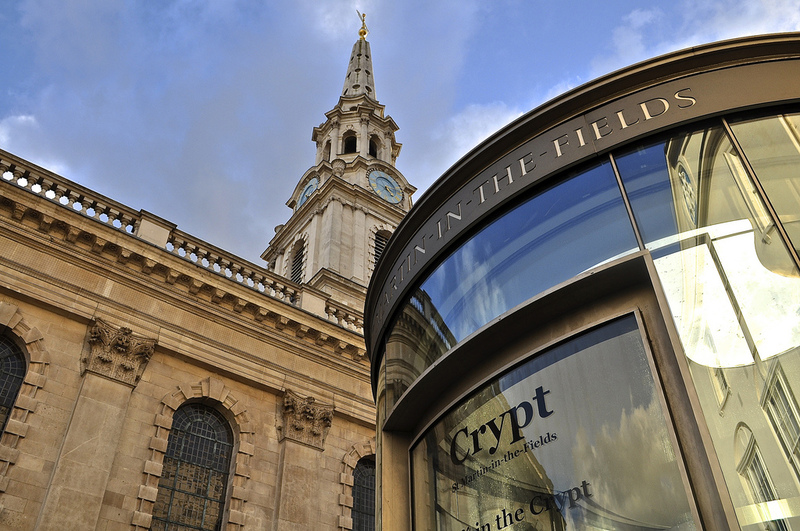 You walk down a spiral staircase of just 20 steps to the stunning Georgian brick-vaulted ceilings of St Martin’s crypt which is laid out with tables and is normally packed with customers – mostly in the know Londoners. 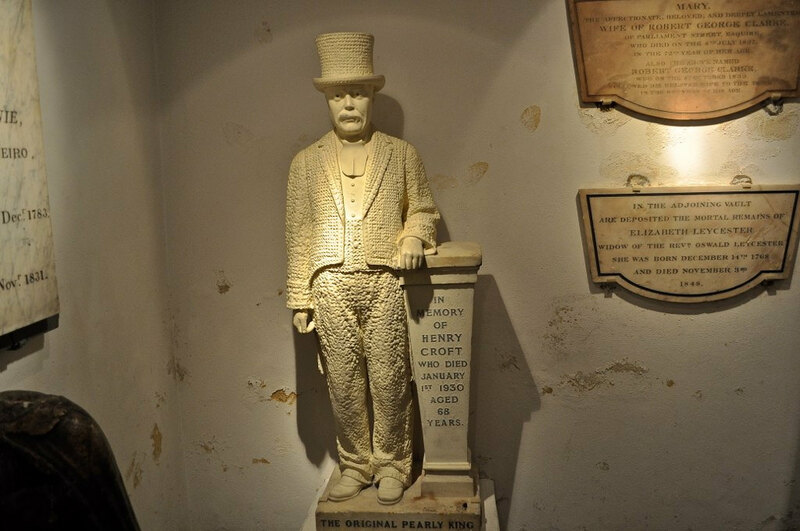 Historic tombstones lie underfoot whilst to the rear of the Crypt, a collection of carved memorials and even a statue to Henry Croft, the first Pearly King, lies waiting to be explored. 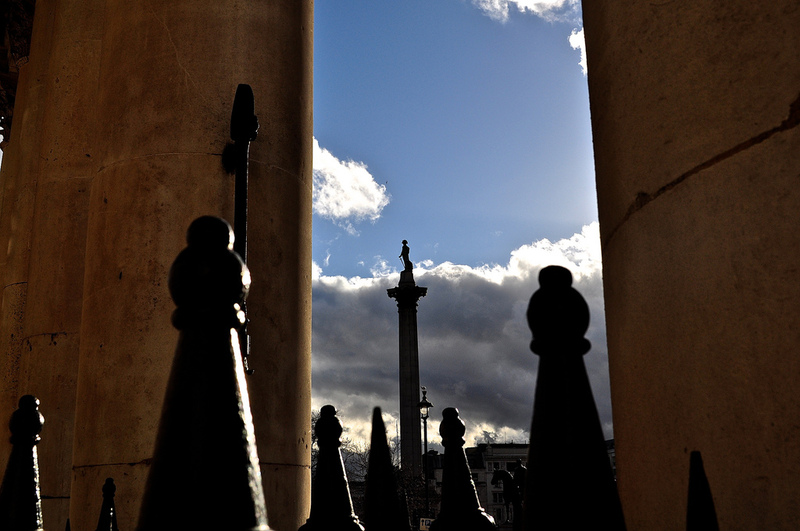 A wide menu of hot and cold selections, sandwiches and drinks are well priced and tasty – and your money contributes to the upkeep and activities of St Martin-in-the-Fields. They won Les Routiers Cafe of the Year in 2012 so that gives you an indication of its quality and value. From 1st April, the Cafe in the Courtyard, run by the same team and just to the rear of the church, will reopen for light refreshments. 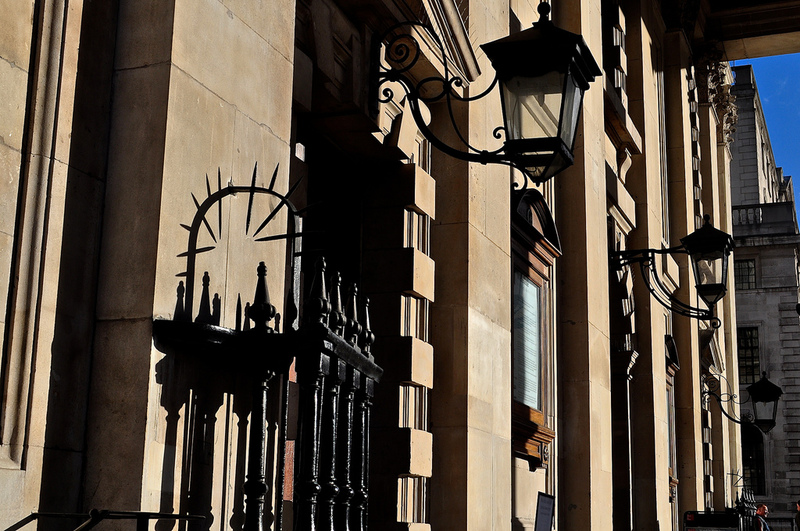 If you like chamber music or Jazz by the way, there is a wide programme of both free and chargeable concerts scheduled year around in the church itself. ← What’s in a memory?